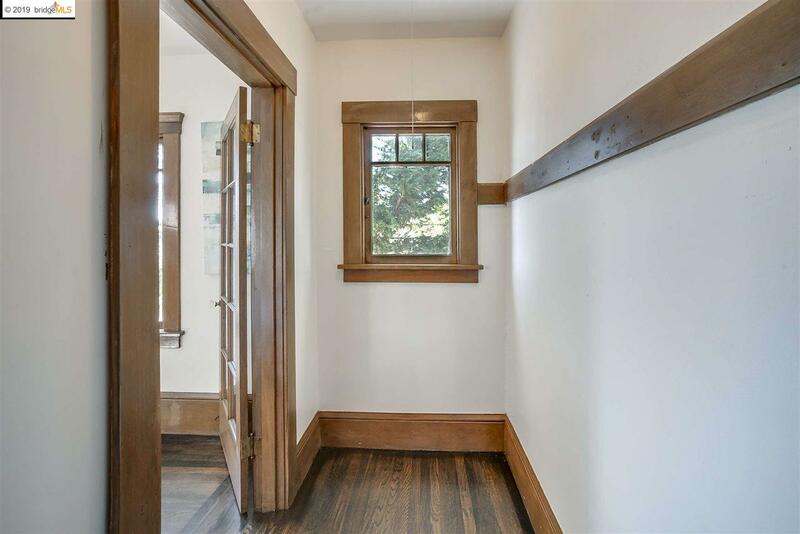 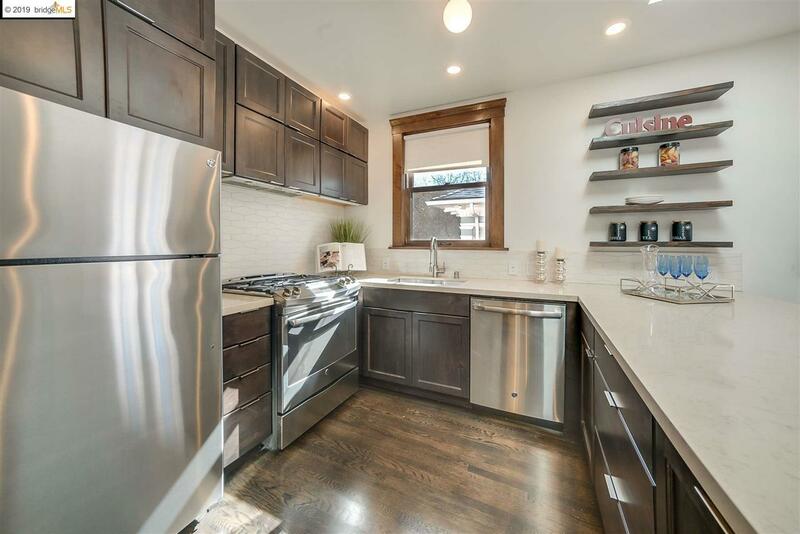 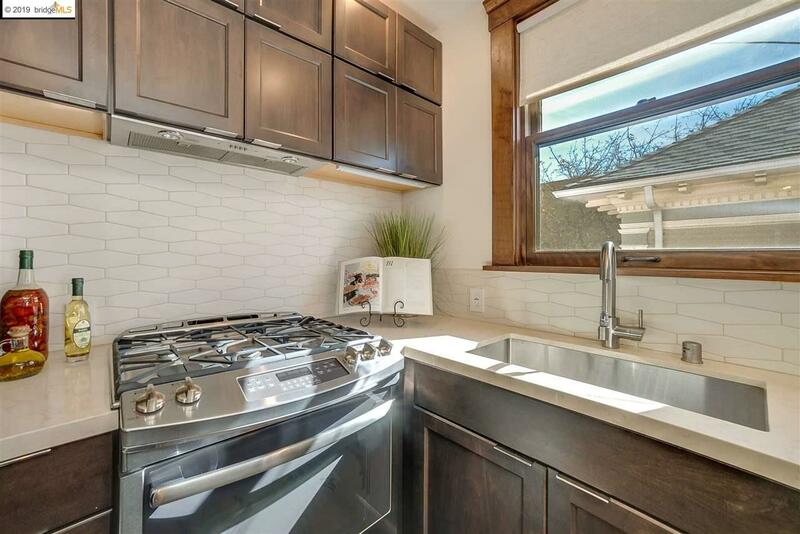 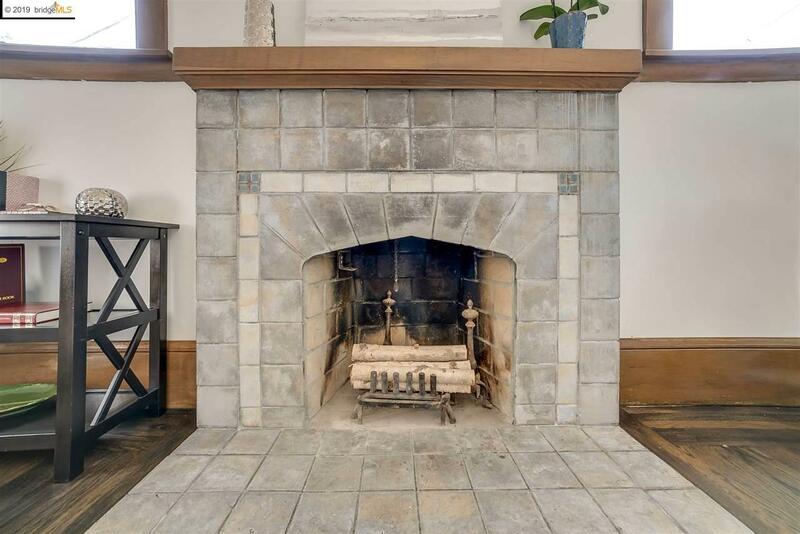 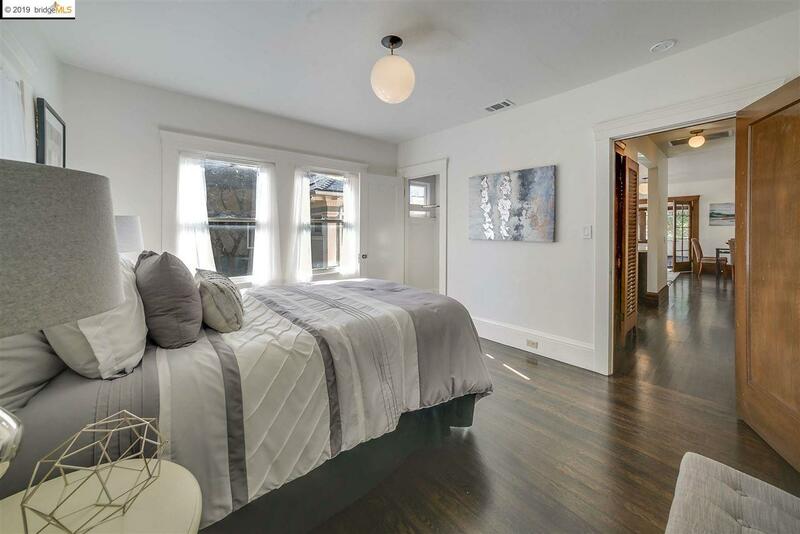 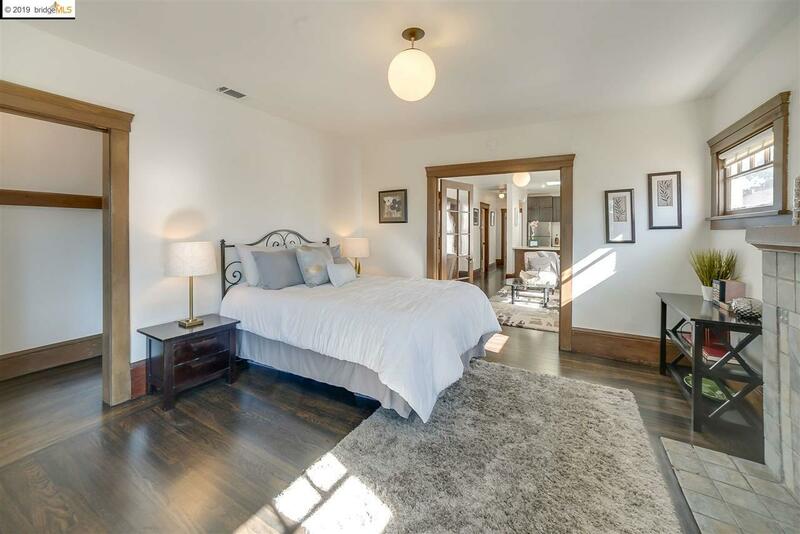 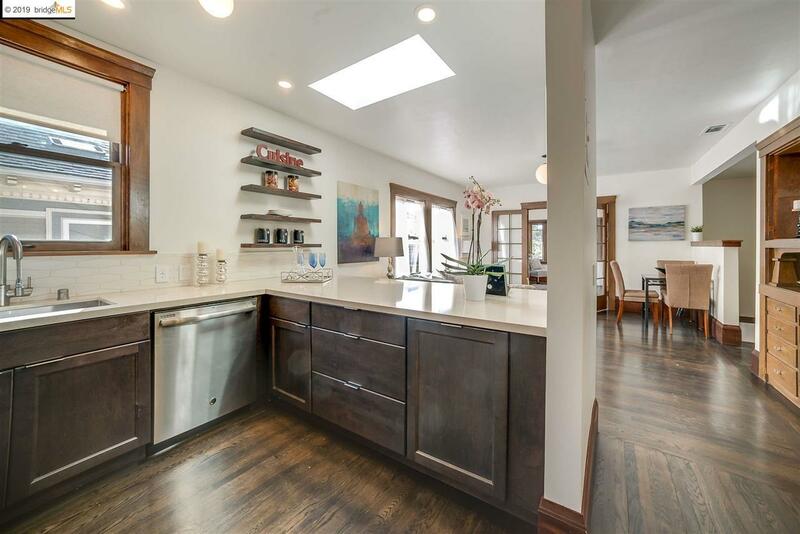 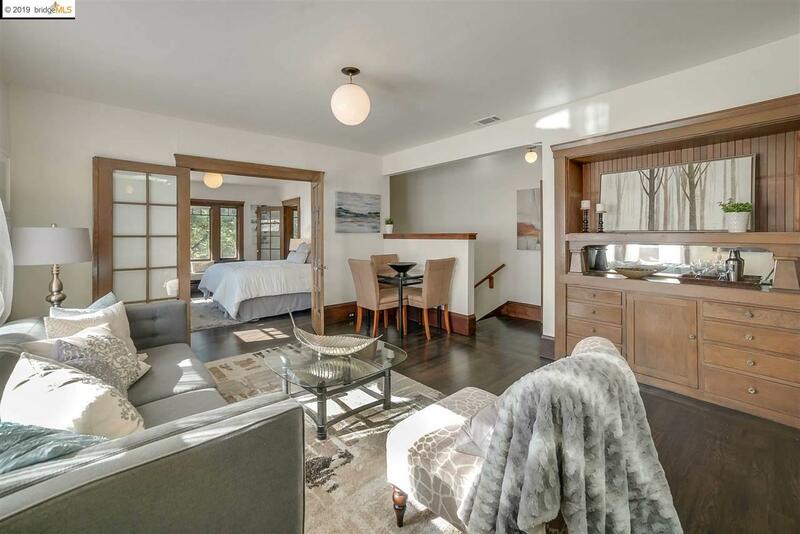 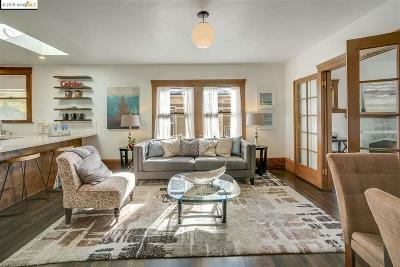 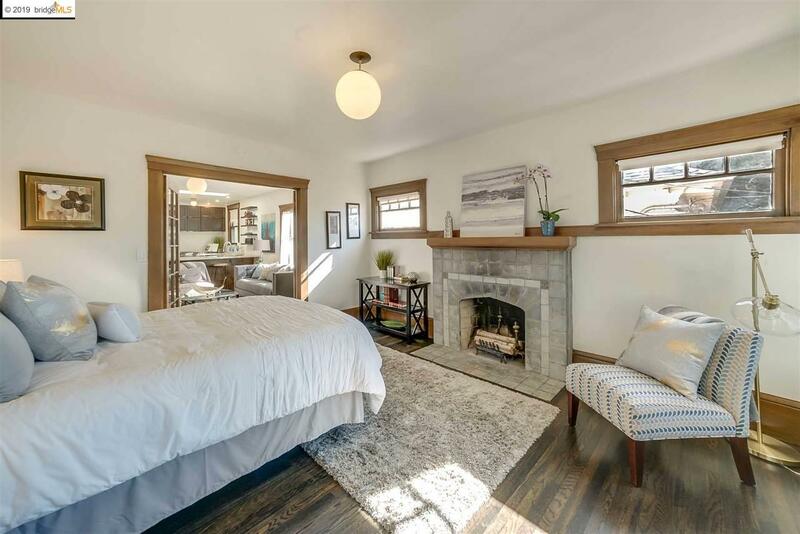 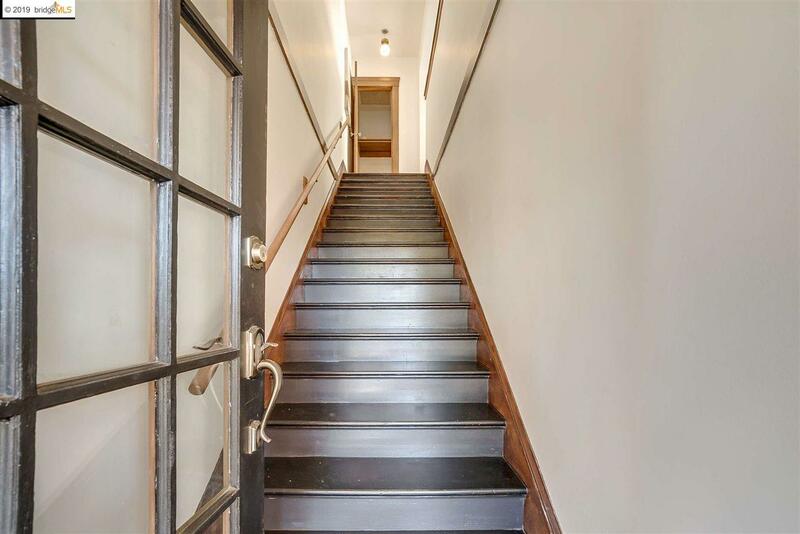 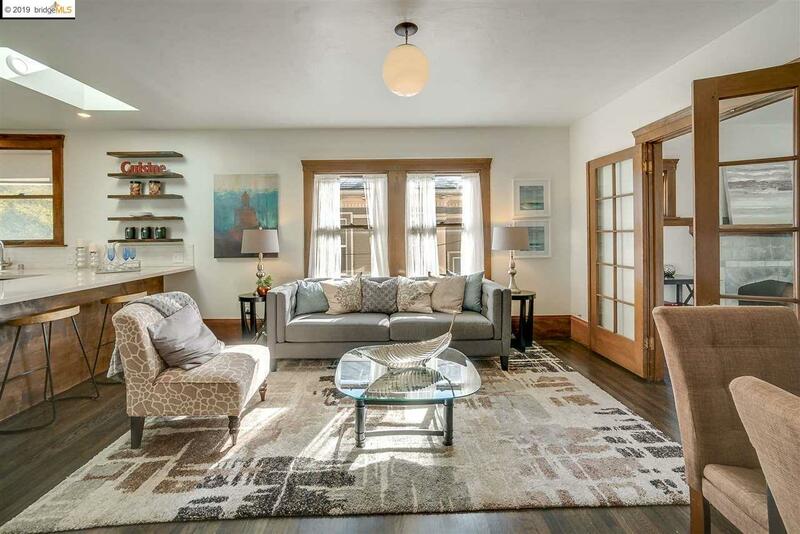 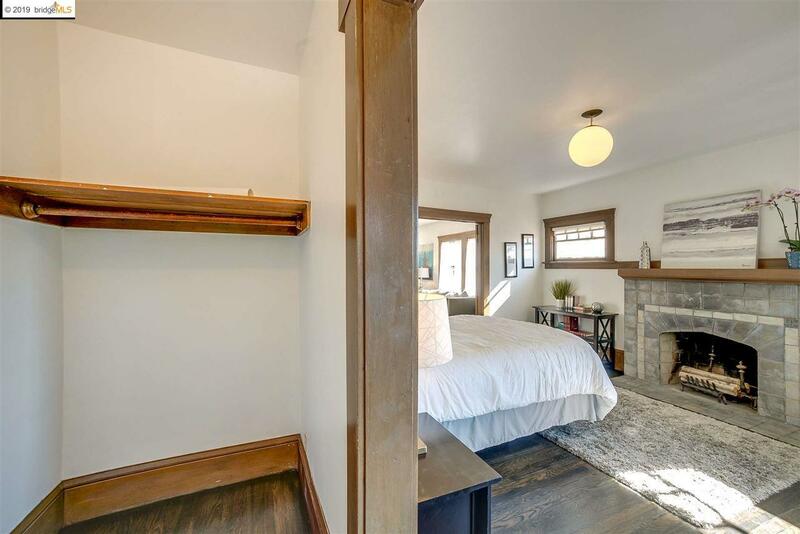 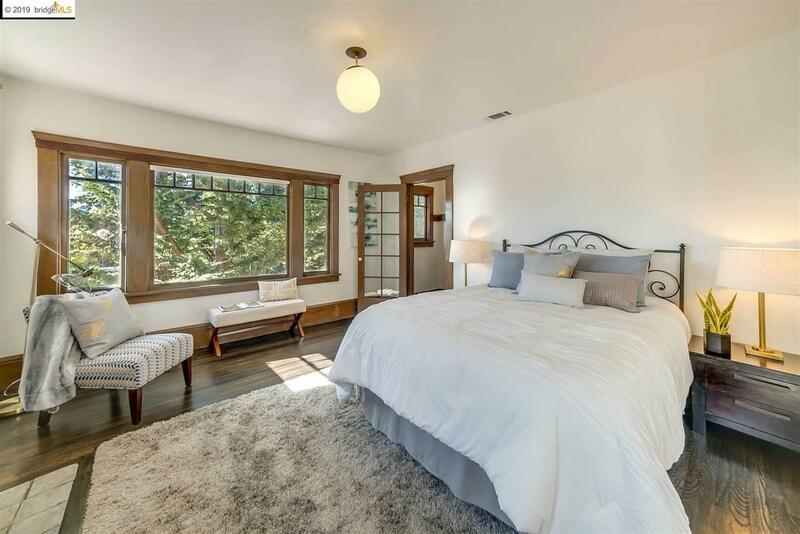 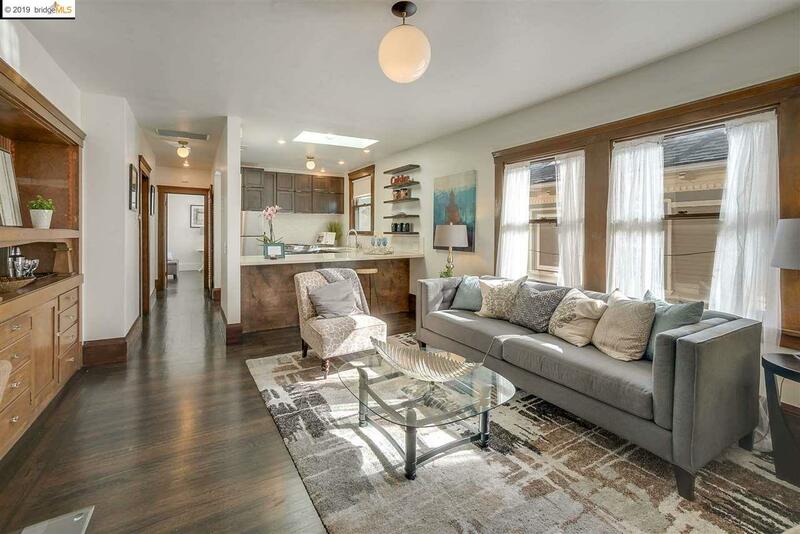 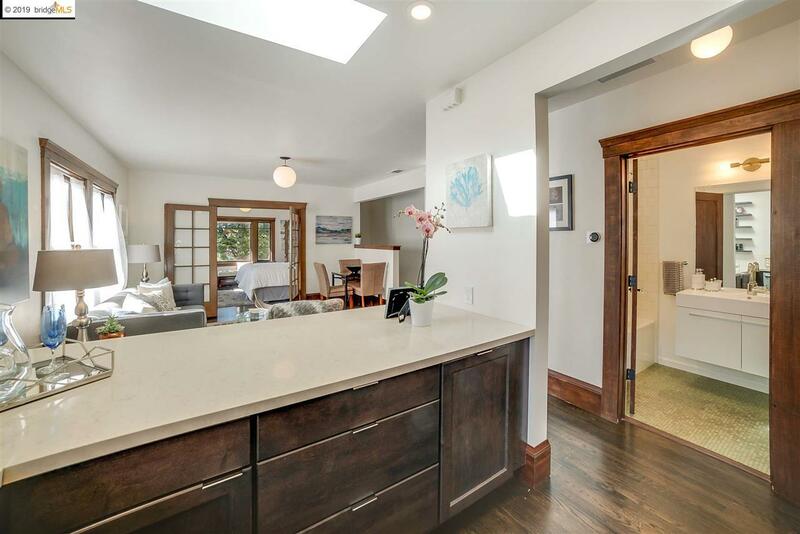 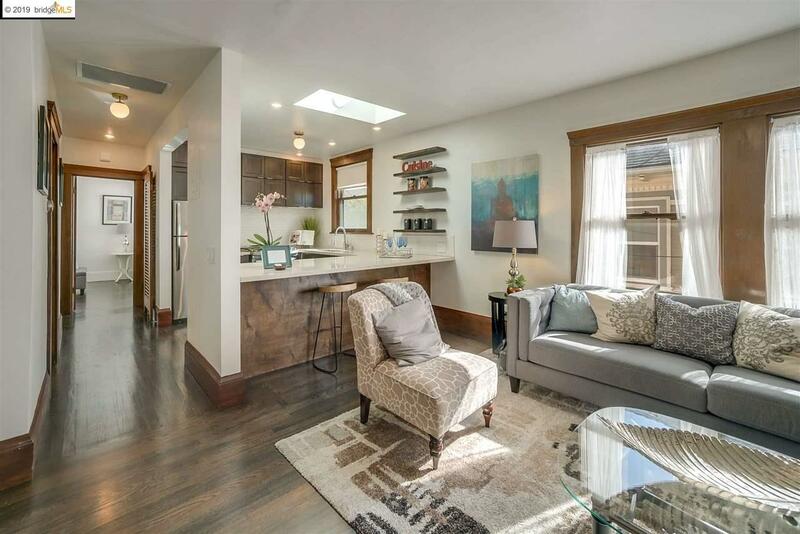 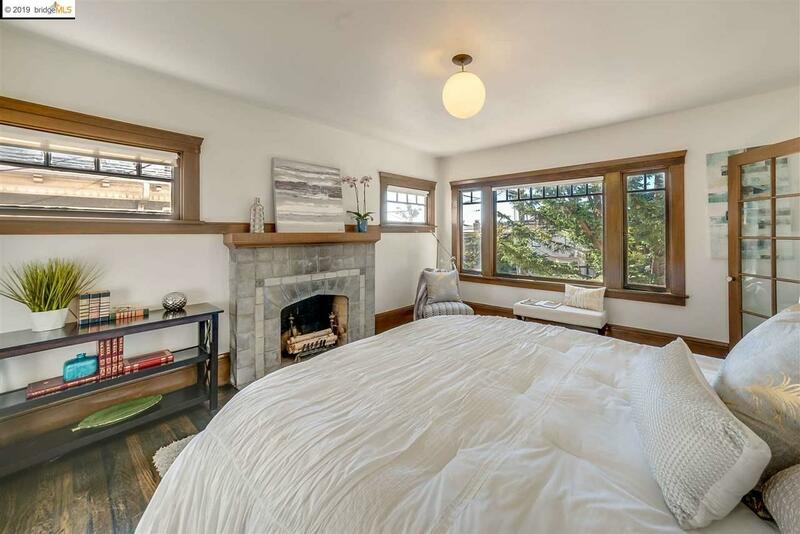 Luxury Craftsman Fourplex Updated with Modern Amenities Walkable to UC Berkeley/Elmwood. 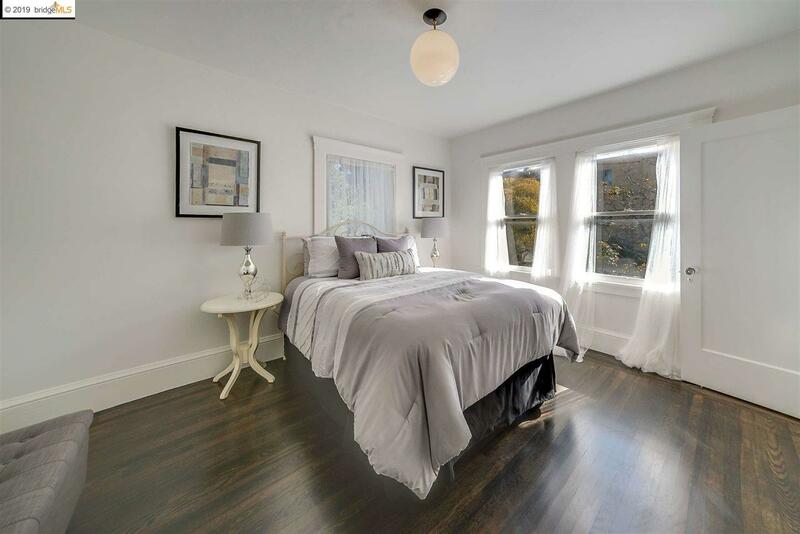 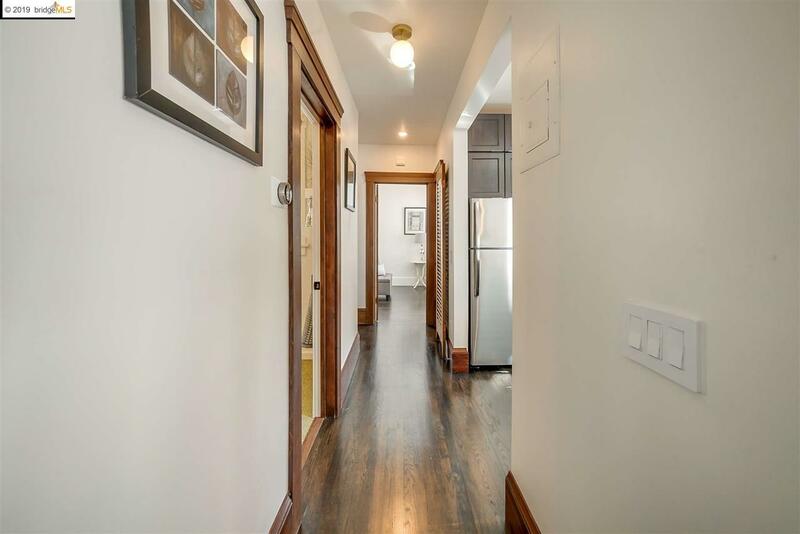 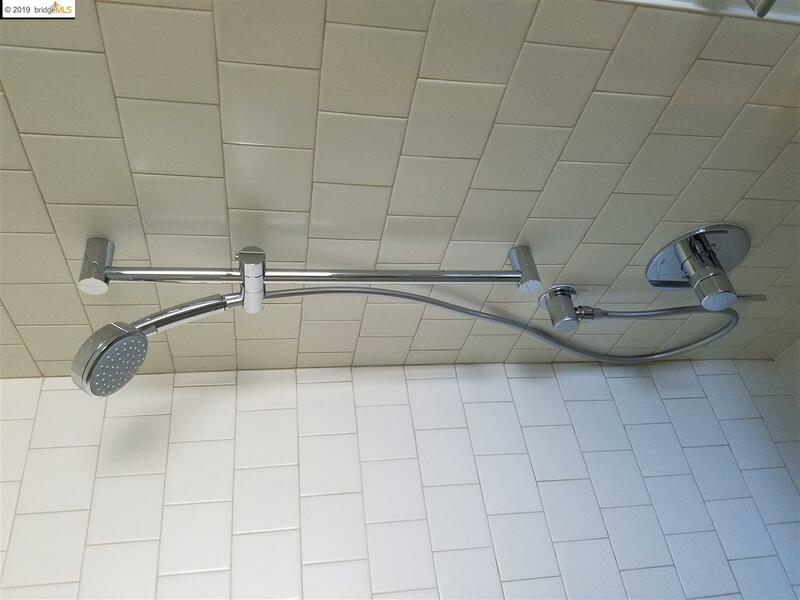 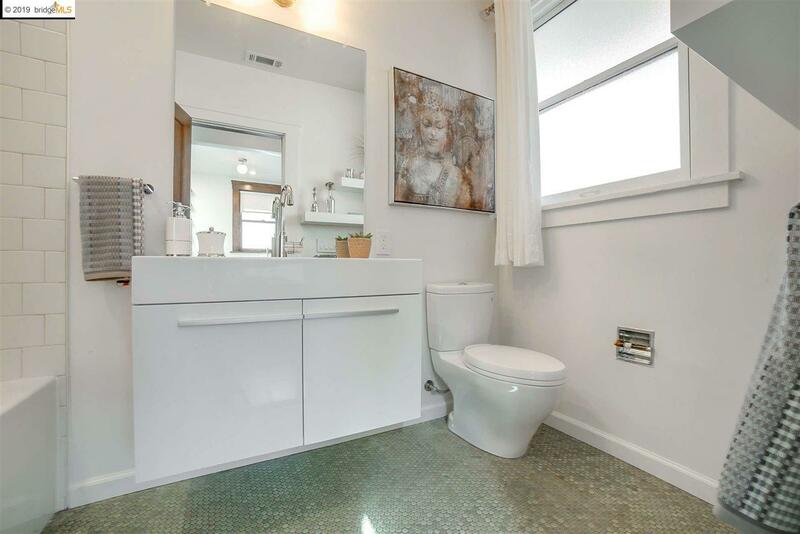 Four spacious 2 Bed/1 Bath apts that blend vintage details with tasteful, modern upgrades. Three updated units including vacant move-in ready owners' suite -- completely renovated with open plan living and dining, updated kitchens, high-end stainless steel appliances, quartz countertops, skylight, soaking tubs, tankless water heaters, double-glazed windows, and in-unit washer/dryers. 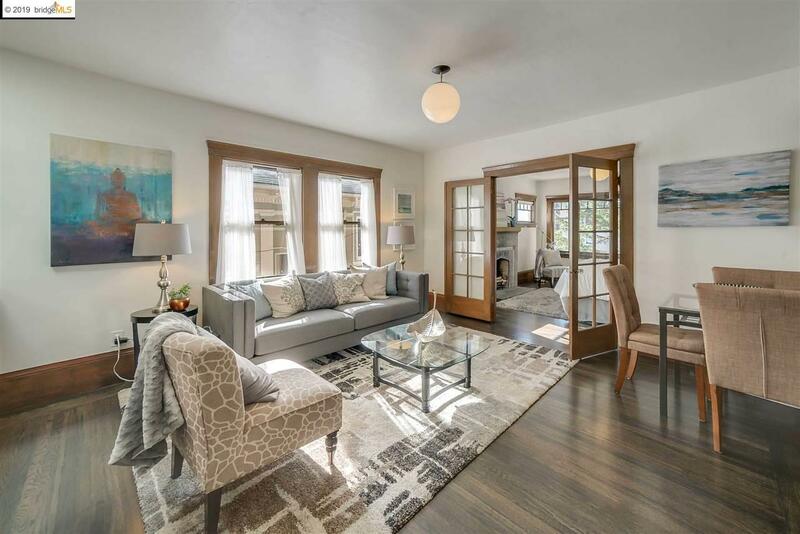 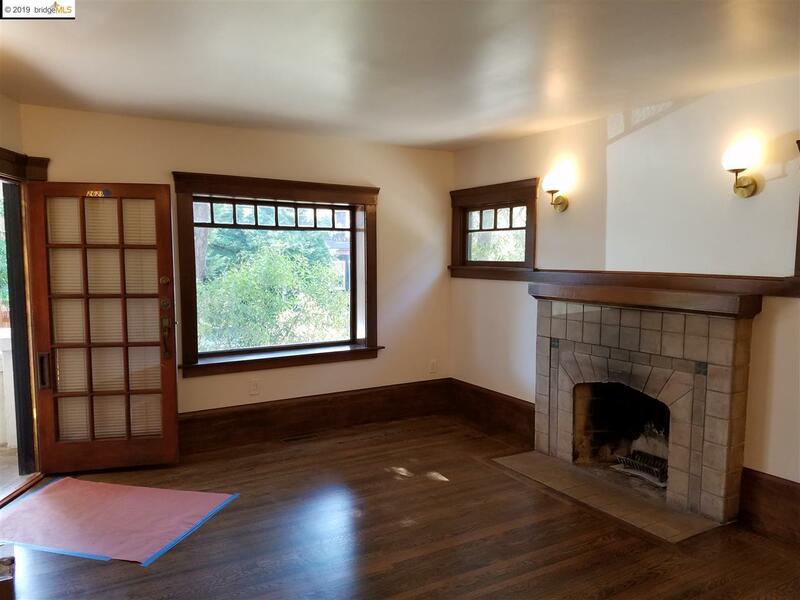 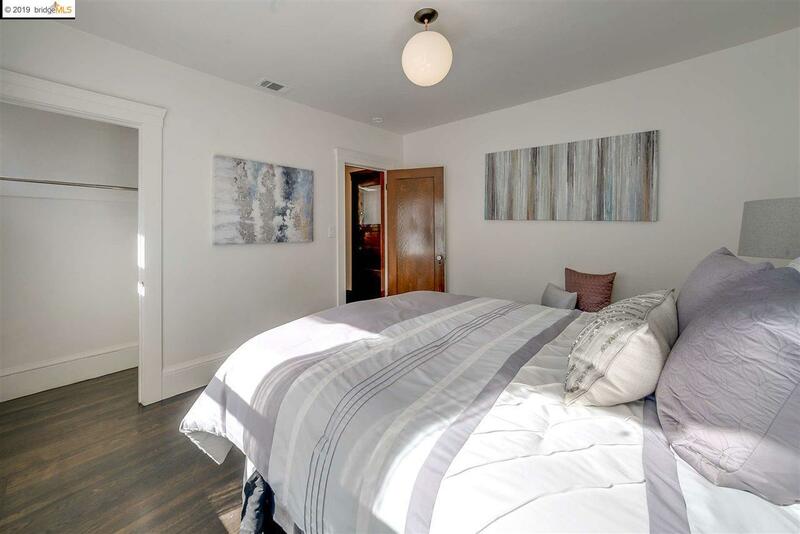 Large windows with natural light, refinished original hardwood floors, baseboards and window trim, french doors, and original fireplaces with handmade tiles. Freshly painted in the color hailed as âThe Next Big Exterior Paint Colorâ by Architectural Digest (6/2017). 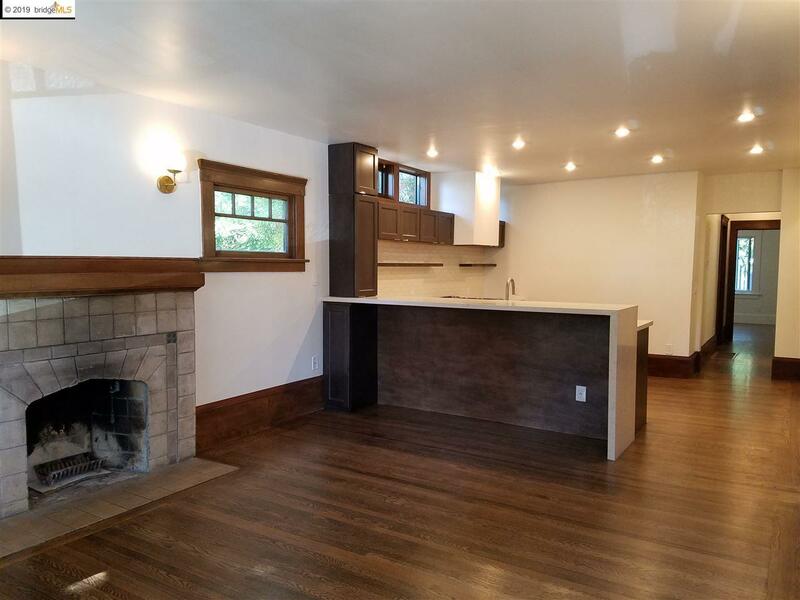 Newly paved parking area for 8 cars and 4 storage sheds to provide plenty of space for bikes and outdoor gear. 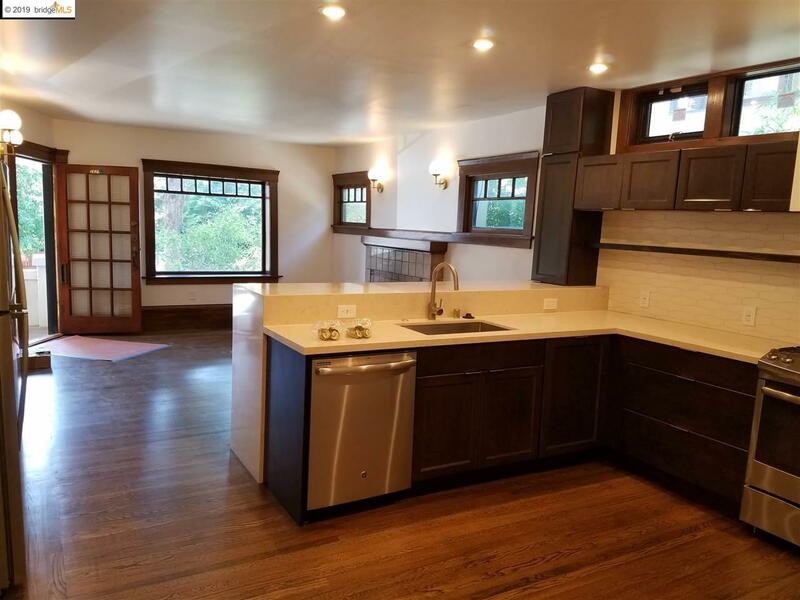 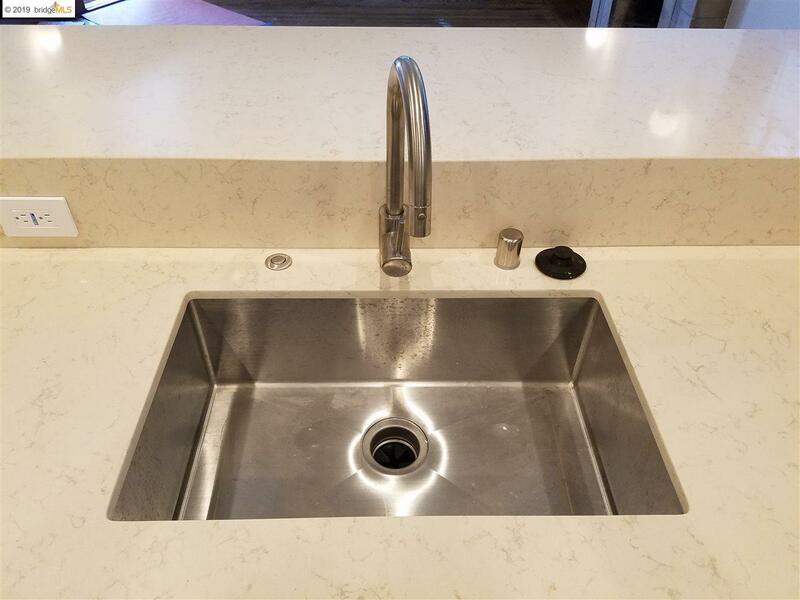 Architectural plans and permits, refrigerator, dishwasher, stove for renovation of 4th unit, included in sale. 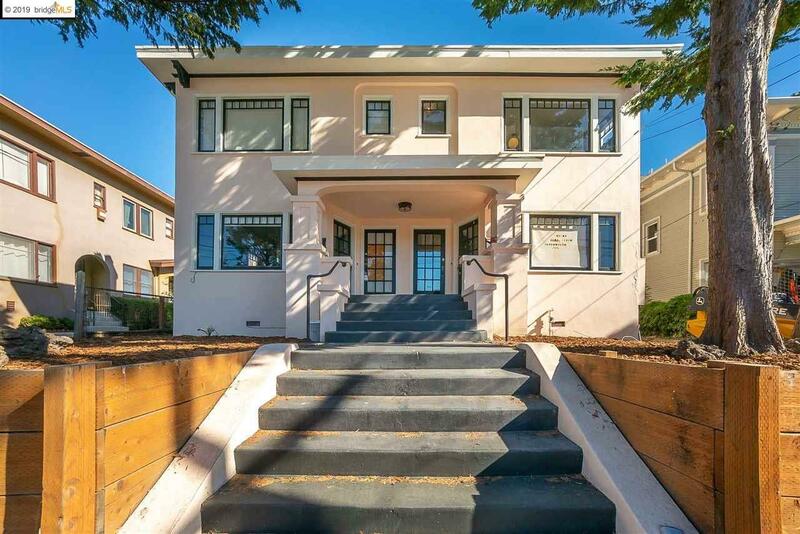 $600k-$700k potential buyer.